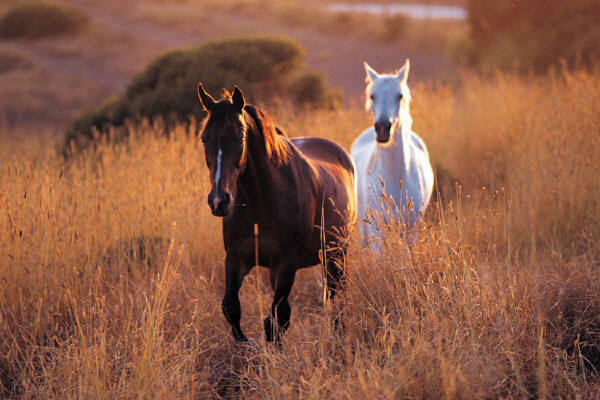 Horses are part of life in Los Angeles. At different points along Sunset Blvd., the horse trails curve down to meet the traffic. Horses amble by- cowboy hats- even I have a cowboy hat. I probably look ridiculous wearing it. I’ve wanted to be a cowboy since childhood, but I’ll probably only ever qualify as a “Dude.” Remember when Country music was called “C&W?” Country & Western. I live in the West (for now). I play the Dobro. I listen to Country music. Does that make me “Country?” I doubt it.